If not passed during this Congressional session, the bill would have to begin a fresh start through the legislative process next year. Washington, D.C. -- Efforts to enact the Energy Policy Modernization Act during the waning days of the current Congressional session seem to have been thwarted as the House of Representatives awaits the inauguration of President-elect Donald Trump. The bill -- introduced in July 2015 by Sen. Lisa Murkowski, R-Alaska, and Sen. Maria Cantwell, D-Wash. -- could have had a significant impact on the conventional hydroelectric power and marine energy sectors through changes to the Federal Energy Regulatory Commission's licensing process and the extension of incentives given by the Energy Policy Act (EPAct) of 2005. Though the legislation passed the Senate with an overwhelming bipartisan majority in April, Speaker of the House Paul Ryan, R-Wisc., has indicated it will not see his chamber's floor before Congress adjourns this month. "The House may want to claim that this bill cannot move forward because we are running out of time," Murkowski said. "The reality is that the House is attempting to run us out of time, in order to prevent this bill from moving forward, even though it contains the priorities of dozens of its members." 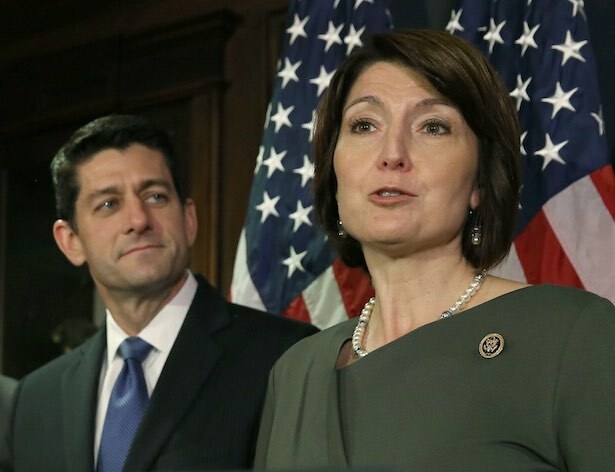 Murkowski, who has championed a number of hydro-related efforts while serving as chair on the Committee on Energy and Natural Resources, said the Senate has already made a number of concessions for the House, making the House's apparent refusal to hear the bill all the more frustrating to the Senate. "Despite some recent assertions that there are many items left to be sorted out, we have now resolved all but two issues for our conference report," Murkowski said. "Both of those issues can easily be resolved, in plenty of time before congressional adjournment, if the will exists in the House to work through them in good faith. "In fact, on both issues, the Senate has already written and proposed the modifications we know are necessary to reach final agreement, only to receive no substantive response." If not passed during this Congressional session, the bill would have to begin a fresh start through the legislative process next year. Whether or not Trump's White House would make such sweeping changes a priority -- or agree to them -- is debatable. "We should capitalize on these long and hard-fought agreements and should enact them before going home for the year and having to start over again in the next Congress," Cantwell said. "If we miss this opportunity now, we are not likely to have one next year." Meanwhile, the Water Infrastructure Improvements for the Nation (WIIN) Act remains in consideration, though its passage is also in doubt. The WIIN Act is the result of bicameral negotiations that combines aspects from similar versions of the Water Resources Development Act (WRDA) of 2016 passed separately by both the House and Senate earlier this year. The current Congressional session is officially scheduled to extend through December 16. However reports indicate legislators could decide to end it as early as today. Directs FERC to establish a voluntary pilot program covering at least one region to consider a region-wide approach to hydropower licensing.